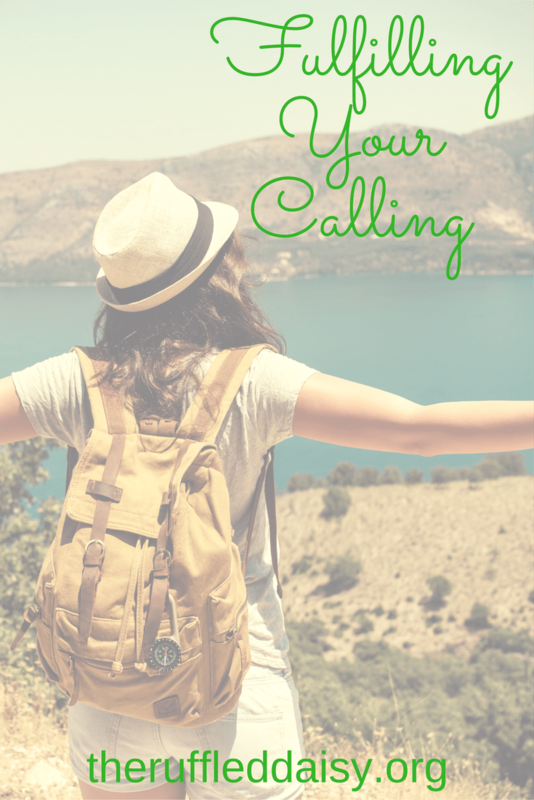 We are called by God to do many things as we walk through life. There are many people who don’t hear that call. When we do hear him we are commanded to react in a particular way. You are an absolute child of God and therefore we should not feel unworthy or not good enough. If we don’t heed his call then we are essentially saying “NO” to God. His call is beautiful even though it may not be easy. If you believe in the call that he is sending you then you must stand firm in your faith and stand firm in his faith of you. You need to love your call, grow your call, and live your call. Be authentic and you will be glorified. Lean on him. Psalm 1:9 says I’m thanking you, God, from a full heart. I’m writing the book on your wonders. A prayer journal is an excellent way to commit to this. A prayer journal is a book on his worthiness. 1 Corinthians says don’t hold back. Throw yourselves into the work of the Master, confident that nothing you do for him is a waste of time or effort. We need to allow him to work fully in us. That means no arguing and no reservations but simply submitting to God’s calling by our faith. If you make your life about you, it will crash around you. When you decrease, God will increase!